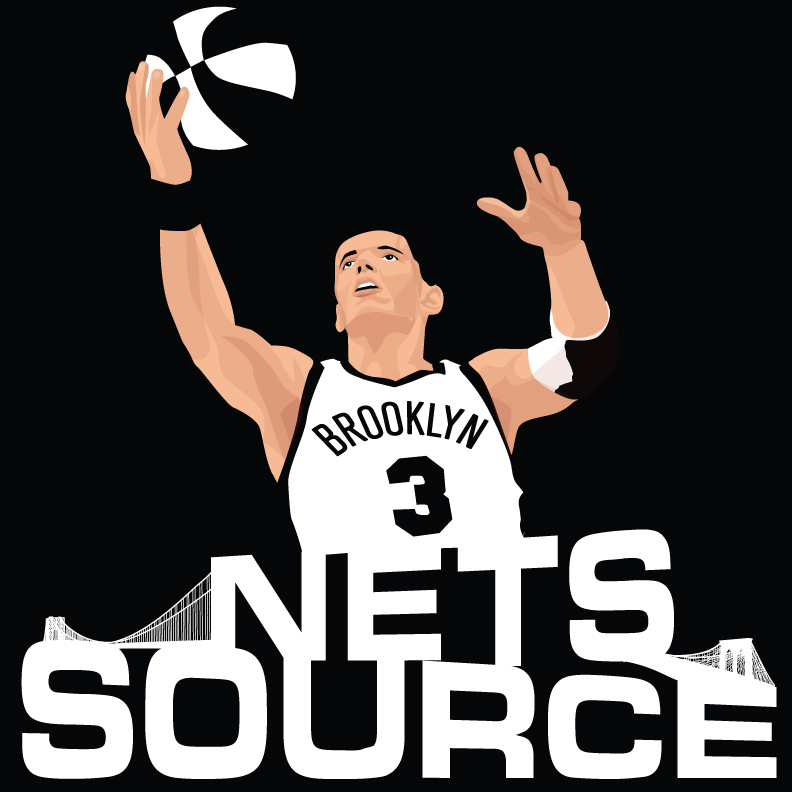 Home / Brooklyn Players / Deron Williams / Do The Brooklyn Nets Have The Best Backcourt In The NBA? Do The Brooklyn Nets Have The Best Backcourt In The NBA? As training camp is about to start on Tuesday, October 2nd, everyone is wondering just how good the Brooklyn Nets can be and how good will this All-Star backcourt of Deron Williams and Joe Johnson can be.